Russian-terrorist troops in Donbas have moved on from using 122-mm and 152-mm artillery, MLRS, and armored vehicles in isolated instances of shelling (which were most recently observed) to their wide-spread use. Moreover, the transfer of heavy weapons to the “frontline” is carried out by insurgents without any secrecy or observance of disguise. The number of specialists from the Russian Armed Forces has increased in the gang artillery groups. Meanwhile, artillery strikes–on the second echelon of ATO forces–by Russian-terrorist troops have been observed in a number of directions (earlier, the strikes were inflicted on the front echelon). According to IR data, increased activity of Russian-terrorist formations is expected from June 12 through to June 14, 2015 in the direction of Horlivka – Artemivsk, Donetsk – Kurakhove (attempts to seize a number of facilities) and to the north of Luhansk (an attempt to “even out” the demarcation line between the parties). In the seaside direction, terrorists have actively shelled the positions of Ukrainian troops in the vicinity of Chermalyk and Shyrokyne during the past 24 hours. Shellings were predominantly made from 122-mm artillery and 120-mm mortars (82-mm mortars have been occasionally used on the frontmost edge). In addition, several artillery strikes have been inflicted on targets near the settlements of Berdyansk and Lebedynske. 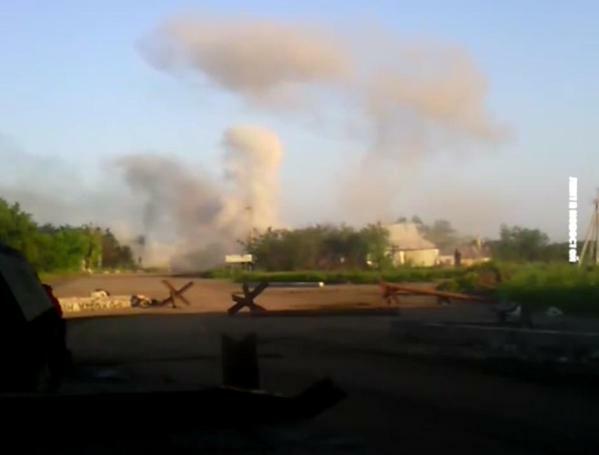 Novomykhaylivka, Novoselivka-2 (south of Mar’inka) have been shelled with mortars and 152-mm artillery. Near ​​Mar’inka, two terrorist tanks operated as a “swinging pendulum” (one [tank] shoots while another is in hiding, after which they switch their positions). Insurgents have also actively used 152-mm and 122-mm artillery in the area (three firing units with a total of 14 weapons fired from the Petrovskyi district of Donetsk). In the Artemivsk direction, an increase in activity of Russian-terrorist forces has also been observed. Tanks and mortars worked together in the vicinity of Luhanske (three tanks shelled the positions of ATO forces, by entering the positions and changing them under cover of mortar fire). Near Zolote and Popasna, enemy groups keep trying to approach the positions of ATO forces using the greenery at a distance of effective fire and open small arms fire, including “Kord” machine guns and sniper rifles. The maneuvers of these groups are covered by fire from AGS-17 and 82-mm mortars. In the vicinity of Novhorodske, Shumy, Leninske, and Artemove the enemy fired mainly from small arms. A stronghold of the ATO forces south of Troitske has been fired at from 120-mm mortars. Terrorists attacked [several] objects near Novotoshkivka with MLRS BM-21 “Grad” (three MLRS systems). In the Luhansk direction, fire strikes from AGS-17 have been observed near ​​Shchastya from the direction of Vesela Hora. Insurgents used 82-mm mortars and Zu-23-2 in the vicinity of Krymske and Sokolniki. 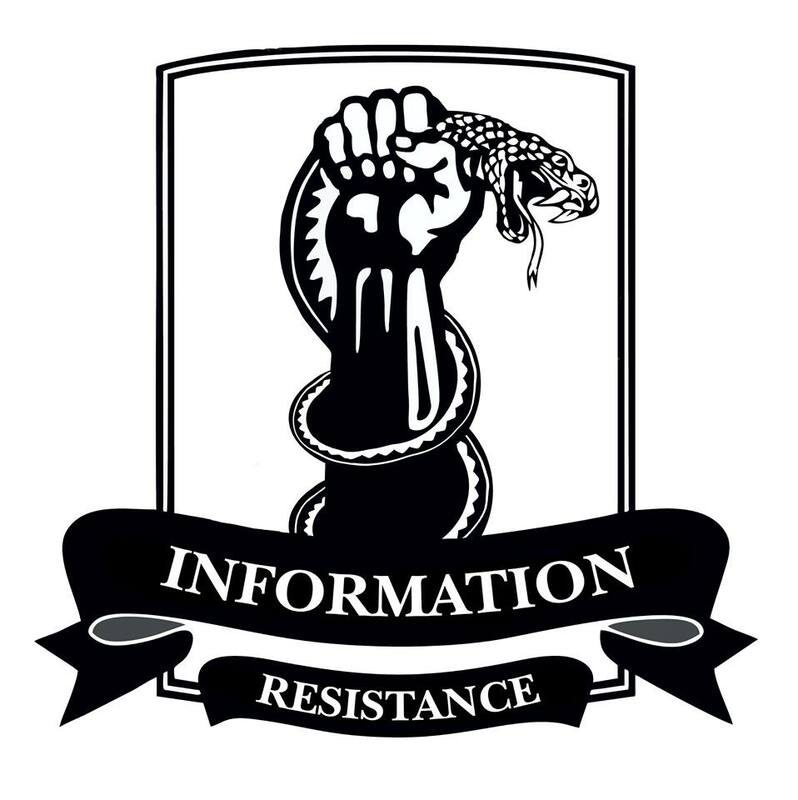 ATO soldiers today videotaped the shelling of Avdiivka with weapons banned by the Minsk Agreement. Russian occupants continue relentlessly shelling Ukrainian villages and towns with mortars and artillery. Source. See Video.